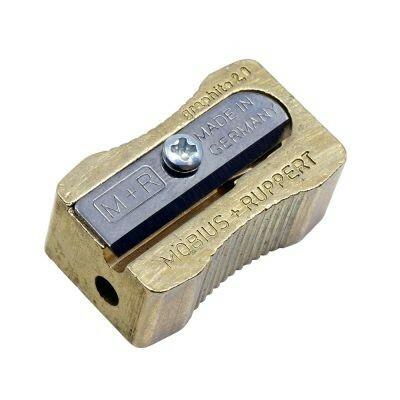 This M&R Lead Pointer is made from solid brass and can sharpen both 2mm and 3.2mm clutch pencil leads. The sharpener is made in a ‘block’ design and has two holes and blades on each side. 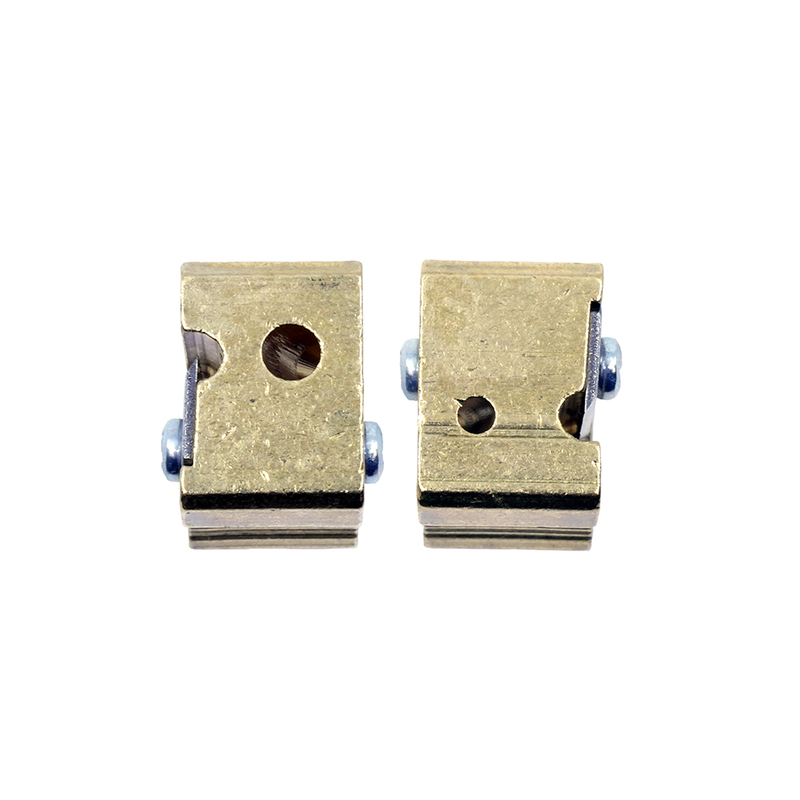 Each is labelled to indicate the size of leads that the sharpener will take. 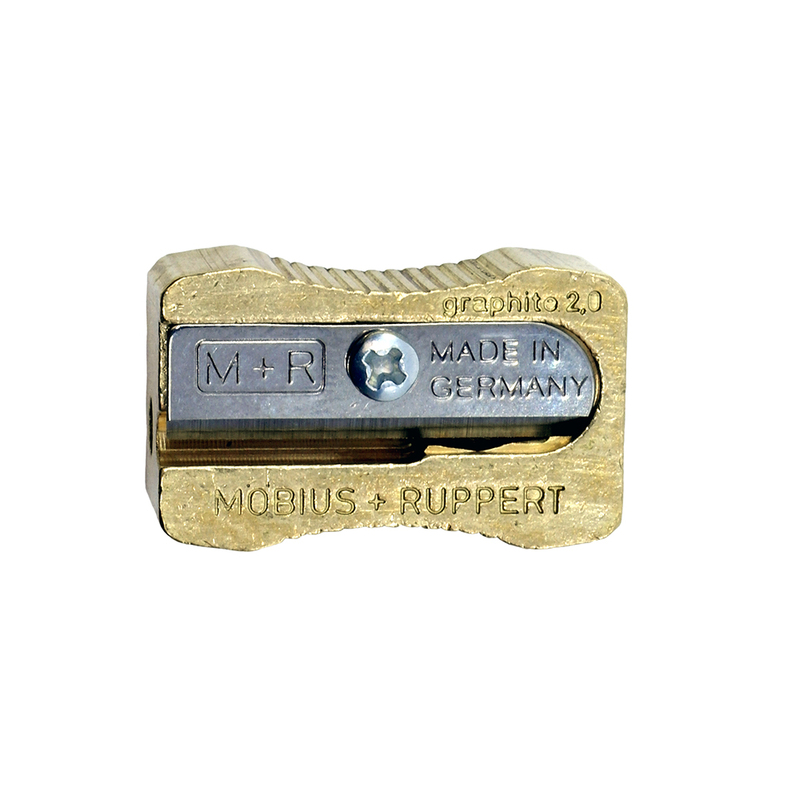 Möbius and Ruppert was founded in 1922 and are renowned for their top quality sharpening, cutting and drawing instruments.